Rohit is an ideas man, with in-depth understanding of marketing & sales, business development, digital media and the startup-ecosystem. Over the years, working with multiple brands and being an entrepreneur himself, he has gained expertise in community building and content marketing. Rohit has led and managed both business and content teams at various points in his 12 years of working with core b2b media brands. 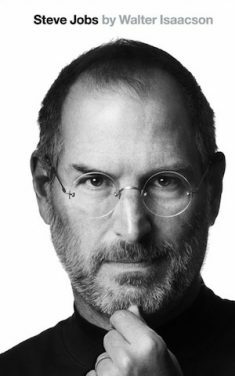 Steven Paul “Steve” Jobs was the Co-Founder, Chairman, and CEO of Apple, the inventors of the iconic iPod, iPhone, iPad, Mac and Apple Watch among many other Apple products. Interesting fact is that Steve Jobs was also the CEO of Pixar –the computer animation studio– which he sold to The Walt Disney Company. Pixar Studios has been behind the creation of movies such as Toy Story, Finding Nemo, Cars, WallE etc. Jobs is considered as a pioneer of the computer revolution in 1970s and 1980s, along with Apple co-founder Steve Wozniak. William Henry “Bill” Gates III is an American business magnate, entrepreneur, investor, author, and philanthropist. 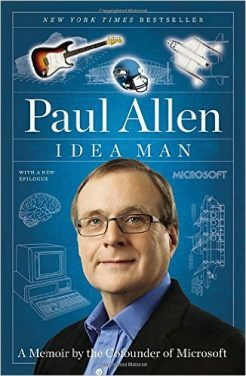 In 1975, Gates and Paul Allen co-founded Microsoft, which became the world’s largest Personal Computer software company. Having a net worth of $85 billion according to Forbes and being one of the top 5 richest people in the world, Gates might become the world’s first “Trillionaire” by the time he turns 86, reported CNBC. Paul Gardner Allen is an American business magnate, investor and philanthropist. 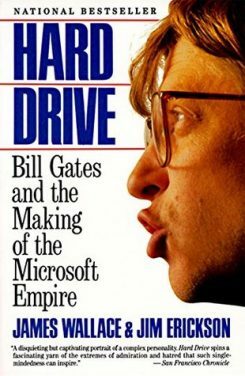 He is best known as the Co-Founder of Microsoft, alongside Bill Gates. Allen started his career as a programmer in Honeywell and according to Wealthx, he sold his private island, Allan Island, located southwest of Washington, for around $8 million in 2013. Stephen (or Stephan) Gary “Steve” Wozniak, nicknamed “Woz”, is an American inventor and technology entrepreneur who co-founded Apple along with Steve Jobs. He is best known as the inventor of the Apple II computer, which established itself as a major player in personal computing space. 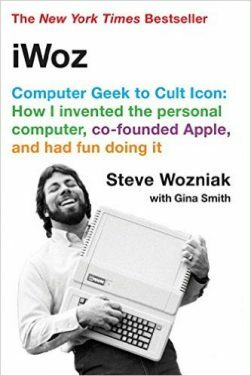 While Woz worked on the innovation, Jobs was responsible for marketing Apple. 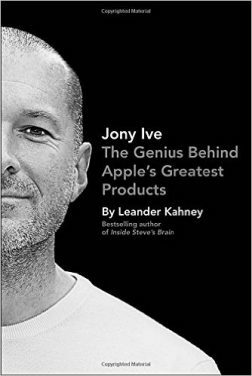 Sir Jonathan Paul “Jony” Ive, is a British industrial designer who is currently the Chief Design Officer (CDO) of Apple. Ive is the designer of many of Apple’s products, including the MacBook Pro, iMac, MacBook Air, Mac mini, iPod, iPod Touch, iPhone, iPad, iPad Mini, Apple Watch and iOS. Ive was the one who pushed Apple to embrace white products. Jobs was initially against using white, and was only convinced when presented with a different shade called moon gray. 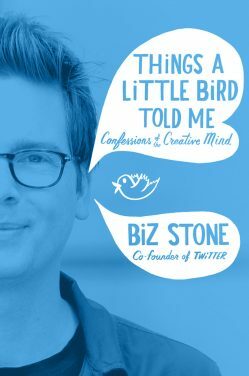 Christopher Isaac “Biz” Stone is the Co-Founder of Twitter, Obvious, Medium, and Jelly. His first startup was Xanga in 1999. Stone Co-Founded his latest venture, Jelly, with Ben Finkel. 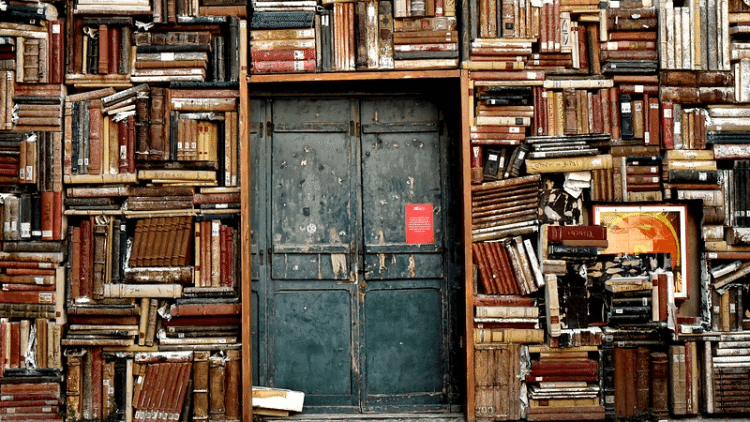 Jelly was launched in 2014 and is described as a new kind of search engine with the core assumption that for every question there is a person with an answer. Stone is currently Jelly’s CEO. Elon Reeve Musk is the Founder, CEO, and CTO of SpaceX; Co-Founder, CEO, and product architect of Tesla Motors; Co-Founder and Chairman of SolarCity; Co-Chairman of OpenAI; Co-Founder of Zip2; and Founder of X.com which later got renamed to PayPal of Confinity. 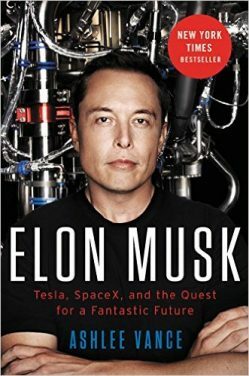 Musk has stated that the goals of SolarCity, Tesla Motors, and SpaceX revolve around his vision to change the world and humanity. His goals include reducing global warming through sustainable energy production and consumption, and reducing the “risk of human extinction” by “making life multiplanetary” by setting up a human colony on Mars. 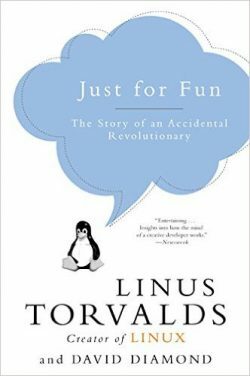 Linus Benedict Torvalds is a Finnish software engineer who is the creator and, for a long time, principal developer, of the Linux kernel; which became the kernel for operating systems such as the Linux operating system, Android and Chrome OS. According to an article in SuccessStory, After graduating with a master’s in Computer Science from NODES research group, Linus also briefly joined the Finnish Army in the summer of 1989, taking the rank of second lieutenant ballistic calculation officer later on. 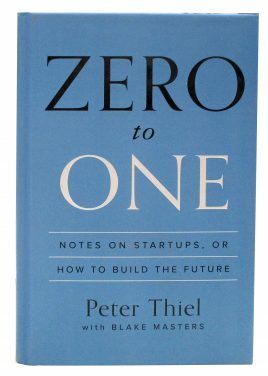 Peter Andreas Thiel is a German-American-New Zealand entrepreneur, hedge fund manager, venture capitalist, philanthropist, political activist, and author. referred to as the “Don of the PayPal Mafia”. An article in the Telegraph states that through a variety of venture capital funds and his non-profit Thiel Foundation, Thiel has invested substantially in space travel, artificial intelligence, biotechnology and information technology. He has been one of the most public champions of ‘sea­steading’ – the idea of establishing floating communities outside territorial waters and beyond the regulatory powers of governments. 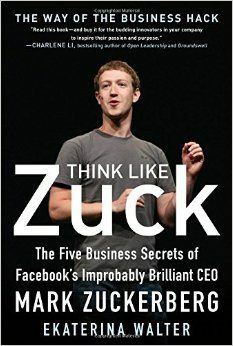 According to a report in CNN, AOL and Microsoft tried to recruit Zuckerberg when he was in high school after he created Synapse, a program that used artificial intelligence to learn users’ music-listening habits.